Brad Estep has pastored Nazarene churches for almost 25 years. He and his wife, Dawn, have served churches in Virginia (Richmond), Florida (St. Petersburg & Winter Haven), and most recently Missouri (Kansas City). Brad and Dawn met as students at Southern Nazarene University and were married on graduation weekend in 1988. While at S.N.U., Brad received a Bachelor’s degree and a Master of Arts degree in Religion. Within two weeks, they moved to Kansas City for Brad to begin attending Nazarene Theological Seminary where he earned a Master of Divinity degree. After seminary, Brad pursued Th.M. and Ph.D. degrees at Union Theological Seminary in Richmond, Virginia, completing the first in 1992 and the other in 2000. While in Richmond, their son Christopher (Chris) and their daughter Katherine (Kat) were born. Chris is a graduate of Eastern Nazarene College in Massachusetts and is currently pursuing a Master of Arts degree in Security Policy Studies at The George Washington University in Washington, D.C. Katherine is a student at Trevecca Nazarene University in Tennessee and is pursuing a Bachelor’s degree in English with a minor in Songwriting. 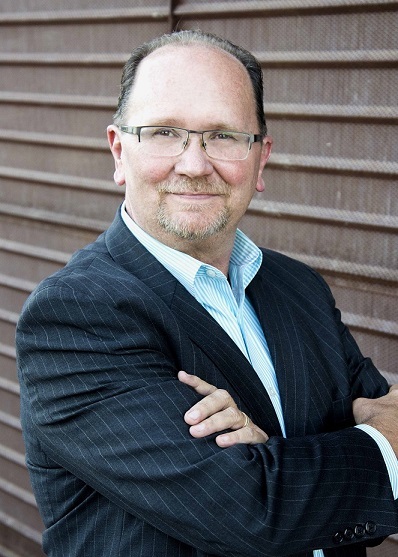 Over the years, Brad has enjoyed writing articles for various publications including Preacher’s Magazine, Holiness Today, and Grace and Peace magazine. He also contributed to a seven-volume encyclopedia of Christian worship, edited by Robert Webber. 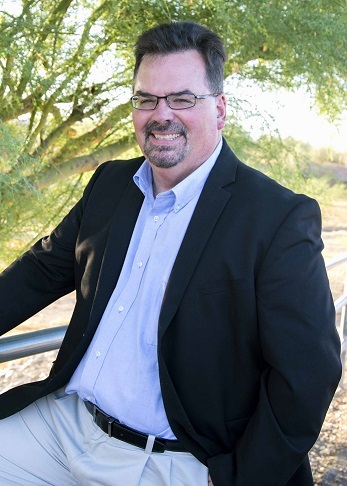 He has enjoyed supporting districts and the Church of the Nazarene denomination by serving on various committees and boards. He has also taught in an adjunct role at Nazarene Theological Seminary and Trevecca Nazarene University. However, his passion is serving as pastor in his local church. Dirk was raised in a small farming community in rural Illinois where he walked to Sunday School and worship nearly every Sunday morning with his father. Often, after arriving at church, he would eagerly assist his father in ringing the church bell. Those walks, the ensuing conversation, and the experience of church life and worship had a profound impact on his life and the call to pastoral ministry. He attended Olivet Nazarene University where he met his wife, Mardi, while completing his Bachelor of Arts degree in Religion. He and Mardi were married in 1986. After that, he completed a Master of Divinity degree from Asbury Theological Seminary, and holds a Ph.D. from Andrews University in Religious Education. He has served in pastoral ministry for over twenty-five years. He has also taught as an adjunct professor at Olivet Nazarene University and Eastern Nazarene College. Currently he teaches in Northwest Nazarene University’s online program. He is a member of the Wesleyan Theological Society, Wesleyan Historical Society, Wesleyan Liturgical Society, and the North American Academy of Liturgy. His wife, Mardi, has a career in nursing, specializing in Apheresis. They have one child, Jenaé Beaudét and one grandchild, Brayleigh, who live in New Hampshire. 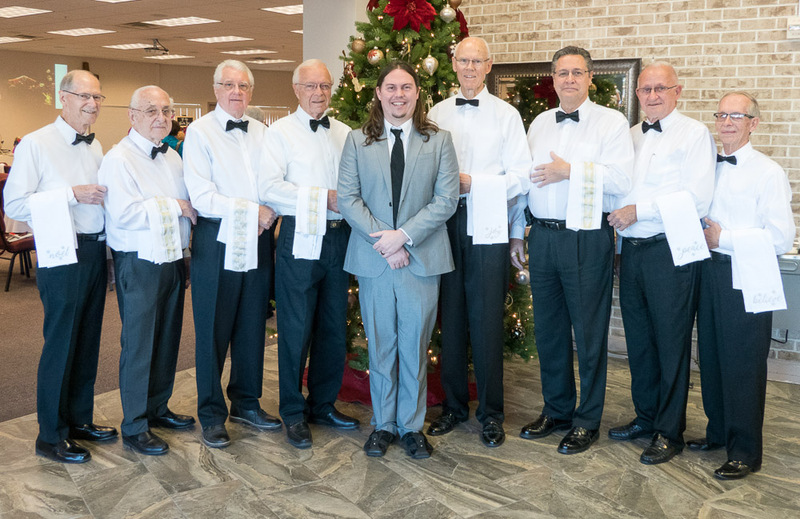 Dirk’s writings have been published in various periodicals as well as his book, Holy Fire Fell: A History of Worship, Revivals, and Feasts in the Church of the Nazarene. In addition to Dirk’s passions for writing, teaching, and preaching, he loves serving people. Gregg attended Bethany Nazarene College (now Southern Nazarene University) in Oklahoma where he received a Bachelor’s degree in Church Music. He met his wife, Robin, there and they were married in 1984. 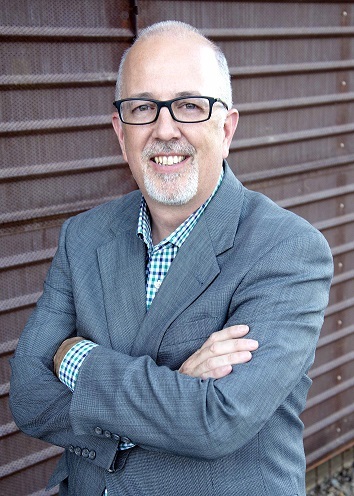 Since then, Gregg has served as a worship leader in Oklahoma (Tulsa and Guymon) and New Mexico (Albuquerque), as well as a senior pastor in Oklahoma (Alva). Gregg has also provided music for revivals, camp meetings, and other church events. He and Robin have two boys, Christopher (Chris) and Joshua (Josh)--both firefighters, and one daughter, Kristen. They have five grandchildren (and one on the way): Grayson, Scarlett, Everly, Ella Mae, and Savannah Grace. 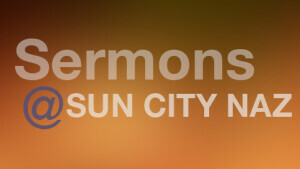 Since 2003 Suzan "Sue" Gray has been involved in the Sun City Church of the Nazarene. 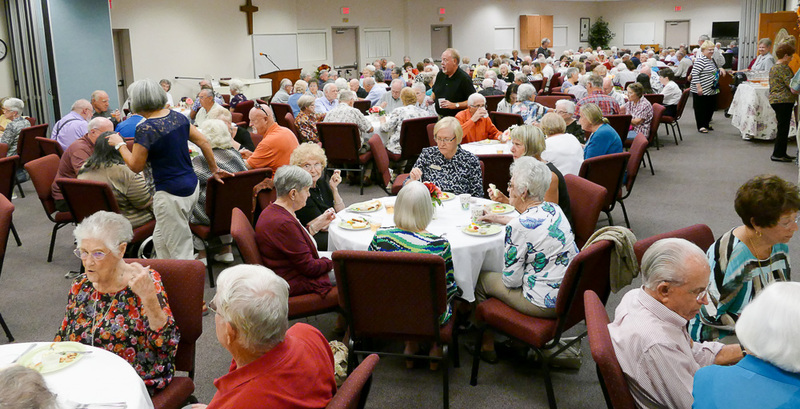 In addition to her music responsibilities as church pianist Sue, as Parish Life Coordinator, directs activities that connect and enhance the lives of members and friends of the church. Visiting those who need encouragement, or those who may not be able to attend the regular services, or those who have visited Sun City Naz for the first time brings much joy to Sue in her work. Actually, connecting with God's people in any necessary way and loving Jesus are her greatest desires. Music has always been Sue’s life calling. She was born in Seattle and soon moved to Kent, Washington with her parents. They attended Kent Nazarene Church for many years where the entire family was involved in music. Sue began her piano and vocal music career at 4 years old, playing for her first wedding at 12. Sue and her late husband, Chuck, have 3 sons who brought them 3 grandchildren. Sue and Chuck served as Ministers of Music in several local churches and traveled doing revivals, conventions and special music. 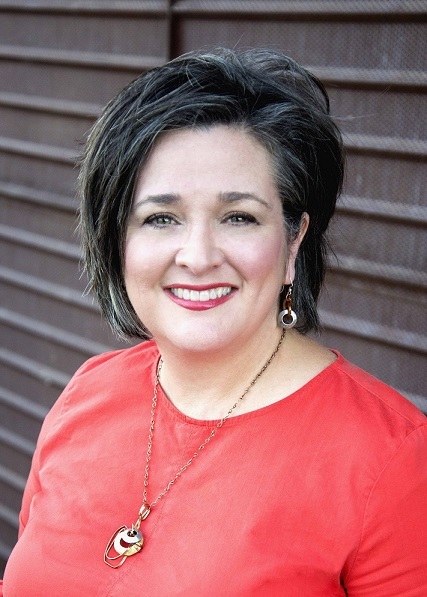 At two different times, she served as the World Mission District Assembly Coordinator and the Work & Witness Program Assistant at the Global Ministry Center (Kansas). 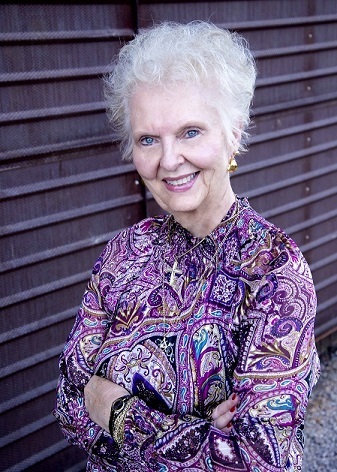 She also served as the Assistant Manager for Heaven & Earth Christian bookstore (Virginia), Administrative Assistant at Henrico County Government (Virginia), in various office assignments for Southern Nazarene University (Oklahoma), Richmond Southside Church of the Nazarene (Virginia), and Winter Haven First Church of the Nazarene (Florida). She also taught 5th and 6th grades at Heritage Christian Academy in Winter Haven, Florida. However, her most rewarding “assignment” by far was partnering with her husband, Brad, to raise their children, Chris and Kat. Music has always played a large part in her life as well. She loves serving alongside her husband, Brad, at Sun City Church of the Nazarene.